Karaoke Day is held 3rd Tuesday of every month (sometimes day may change, so please check the calendar) from 12:45PM - 3:15PM. 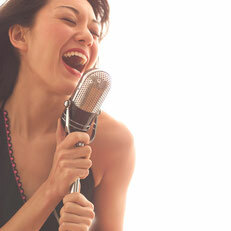 Our Karaoke System has Japanese Songs, Korean Songs, and English songs, and we have over 3200 songs of each language. From older songs to new songs! Karaoke Day is $20. It includes one Japanese style lunch and two free songs. Additional songs are $1. Please check out our Obento lunch menu HERE, and please call us at 253-212-3957 to reserve your spot as well as your obento lunch. 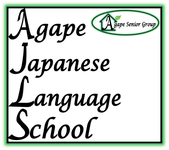 You can also email us at info@agapeseniorgroup.com . You can reserve your spot anytime before the day of the Karaoke Day (even one or two weeks prior). We look forward to having you here!! !